What Can Be Put Down the Garbage Disposal? Adding crown molding to your kitchen cabinets. 12 Fall DIY Wreaths perfect way to dress your door up for autumn. Fall is my favorite season to decorate for….. well besides Christmas but technically that is my favorite holiday to decorate for. The first thing I do every year, usually the first week of September, is to switch out the wreath on my door to a Fall wreath. Wreaths are the perfect DIY project to kick off the season. I have used grapevine wreaths in the past, like this one, but this year I decided to switch it up and use a large embroidery hoop. Check out how I made it here. Check out 12 DIY Fall Wreaths from some of my favorite bloggers and crafters below. Subscribe to our free VIP Access and email list to receive free printables, cut files, email updates and behind the scenes moments. Welcome to WeekendCraft. My name is Michelle and I am an avid crafter, DIYer, upcycler, amateur photographer, Silhouette enthusiast and painter. 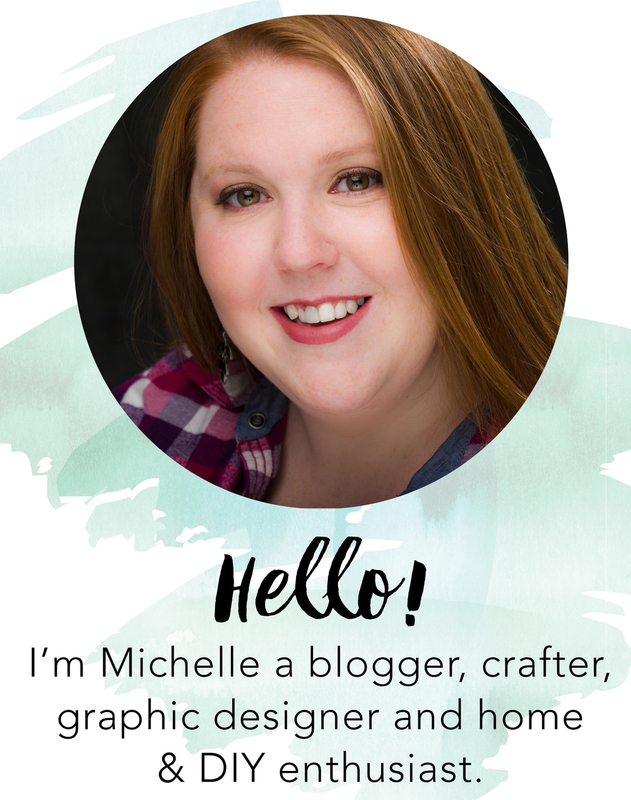 I work as a freelance designer and brand strategist and have a passion for weekend crafting.